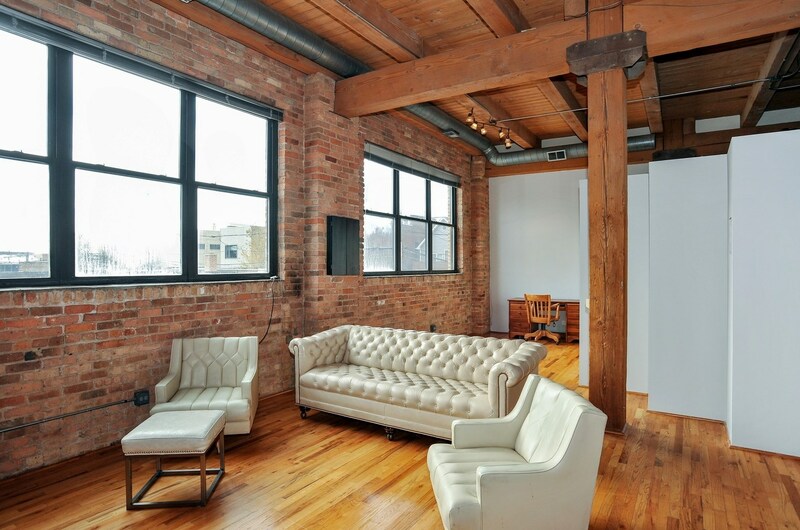 Bright Timber Loft West Ukrainian Village / Smith Park Neighborhood. 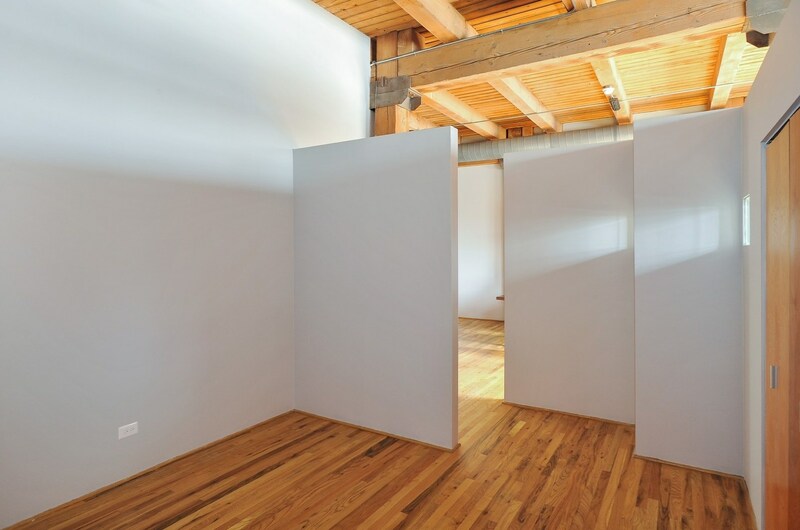 Cool Open Floor Plan. 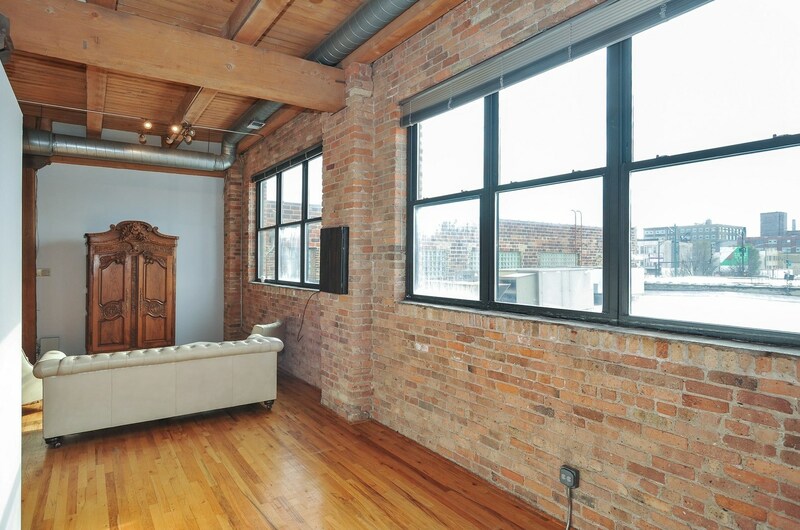 This One Bedroom Plus Den Loft Lends Itself To Entertaining Or Working From Home. 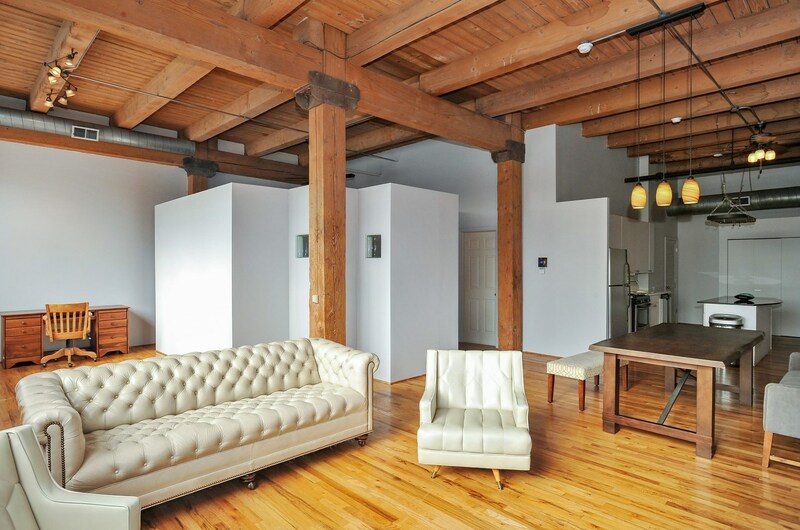 A Bright Timber Loft With 13' Ceilings Exposed Brick & Duct Work, Hardwood Floors, and Timber Posts. Open Kitchen With Room For A Dining Table. in Unit Laundry. 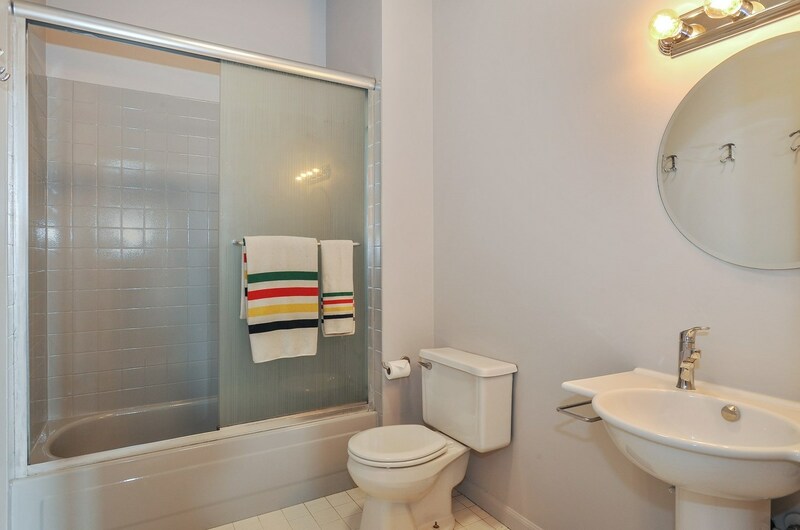 Large Laundry/Utility Room. Close To Metra and Cta Grand St. & Western Ave Buses. Easy Street Parking. 2401 West Ohio Street #24, Chicago, IL 60612 (MLS# 10138480) is a Condo / Townhouse property with 1 bedroom and 1 full bathroom. 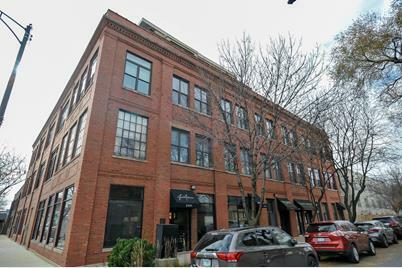 2401 West Ohio Street #24 is currently listed for $309,500 and was received on November 15, 2018. 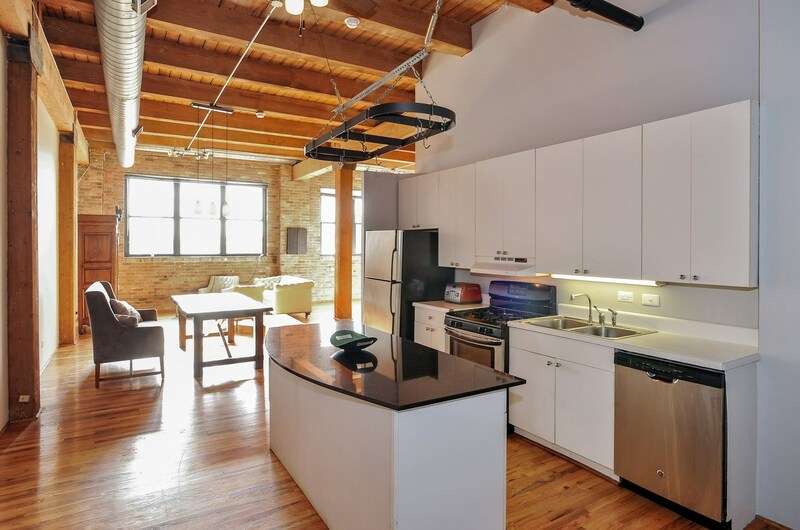 Want to learn more about 2401 West Ohio Street #24? 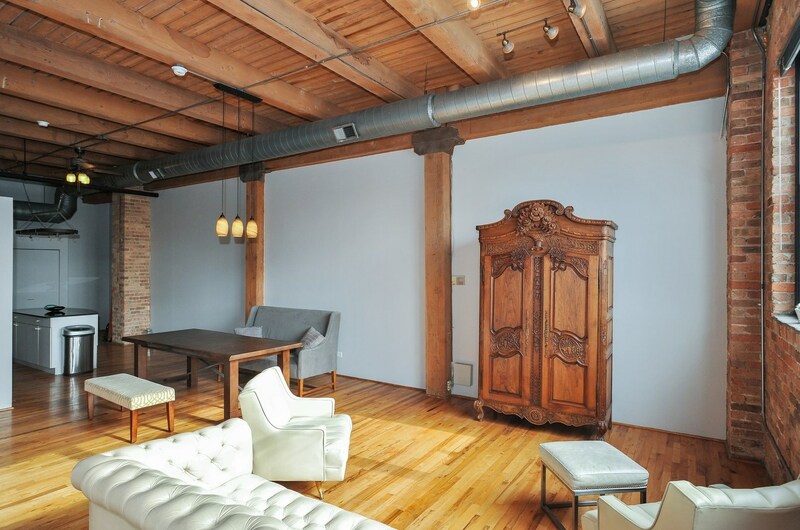 Do you have questions about finding other Condo / Townhouse real estate for sale in West Town? 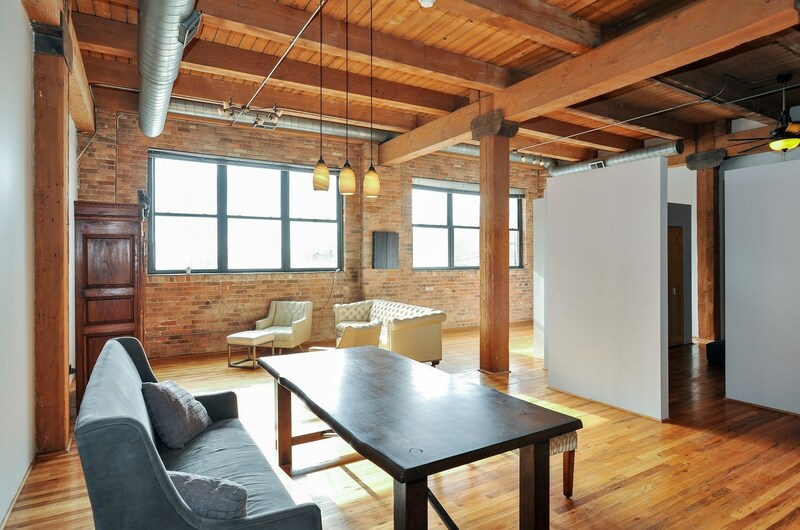 You can browse all West Town real estate or contact a Coldwell Banker agent to request more information.